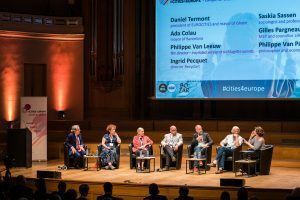 More than 80 of Europe’s major cities came together last Monday to launch a campaign that will run for one year and that explores and promotes new forms of democracy. The event was a success, with more than 500 people than attended the main debate in Brussels, with several others following it on live streaming. 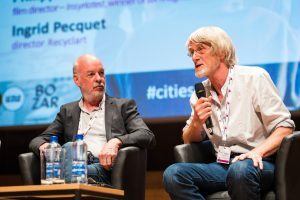 The campaign has been joined by 85 EUROCITIES member cities, and more than 200 events are currently scheduled and shared in the Cities4Europe website. 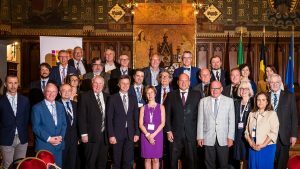 Terrassa was represented by the Deputy Mayor Amadeu Aguado and the chief of International Affairs Department, Joan Chicón. 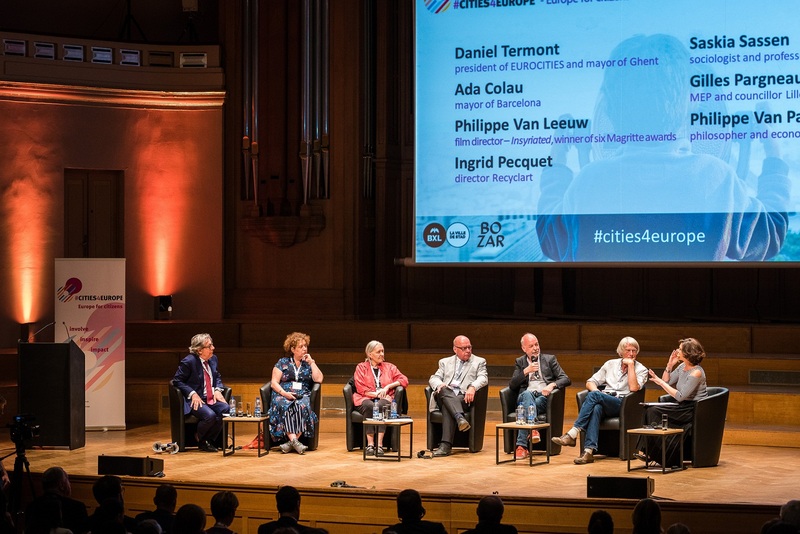 Ada Colau, mayor of Barcelona, said: “Today citizens are increasingly taking collective action locally to address challenges they experience. As local authorities we work closely to include citizens in our decision making, and we can share this experience with other levels of government.” At a time when Europe is striving to retain its legitimacy and relevance in the face of growing disillusionment and Euroscepticism, cities can provide a critical link with citizens. 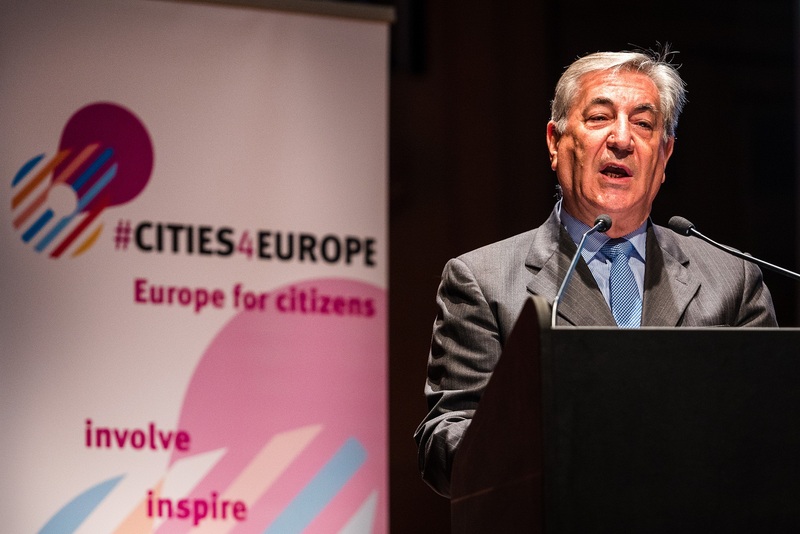 Philippe Close, mayor of Brussels: “Cities have experience in doing things differently. 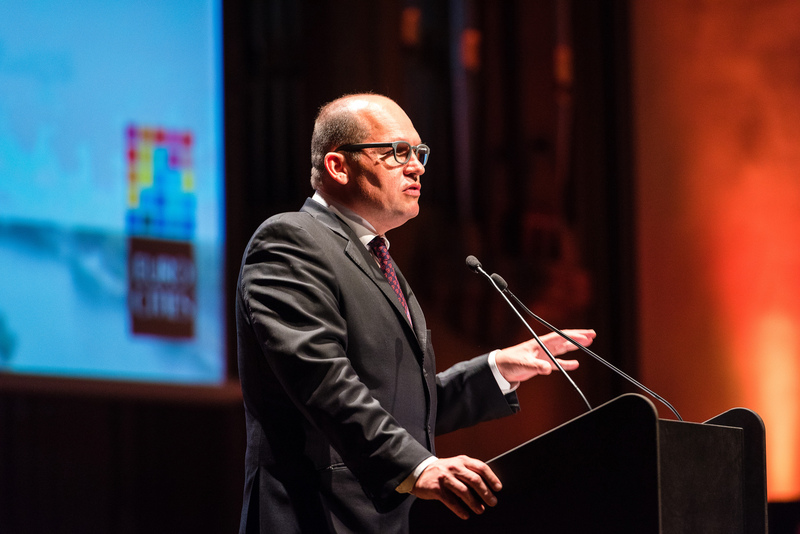 By creating public policies together with our citizens, we tap into an innovative potential that often matches urban and European needs”. 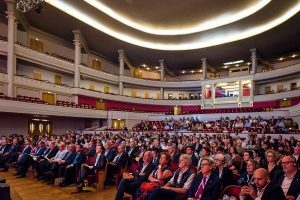 Cities4Europe will bring these ideas together in Edinburgh this November at the EUROCITIES annual conference. Ahead of the European elections next year, a mayors’ summit in March 2019 will be an opportunity for mayors to share the top recommendations collected from citizens with national and European leaders. 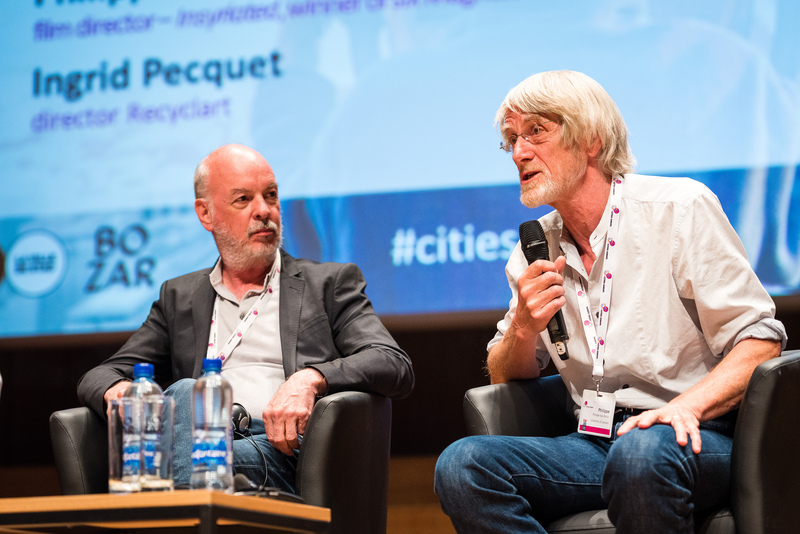 Philippe Van Parijs, philosopher economist: “Our cities need enjoyable immobility no less than sustainable mobility. Public spaces must be reconquered and become again places to stroll and meet. Courage is needed to get there. 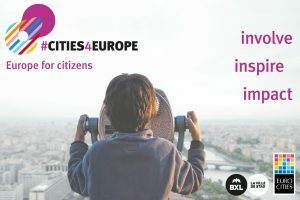 All over Europe, citizens can and must help authorities to find it”.Cities4Europe campaign partners are: Actors of Urban Change, BOZAR, CODEMOS, European Cultural Foundation, European Festivals Association, European Youth Capital, Eurotowns, Pakhuis de Zwijger, UNRIC, URBACT, Young European Federalists. Participating cities in the campaign are: Amiens Metropole, Amsterdam, Angers Loire Metropole, Antwerp, Arezzo, Athens, Barcelona, Berlin, Besiktas, Birmingham, Bologna, Bonn, Bordeaux, Braga, Brest metropole, Bristol, Brussels city, Bydgoszcz, Chemnitz, Cluj-Napoca, Cologne, Dortmund, Dresden, Dublin, Dusseldorf, Edinburgh, Espoo, Essen, EUROCITIES Brussels Office, Florence, Genoa, Ghent, Gijon, Glasgow, Gothenburg, Guimaraes, Hagen, Hamburg, Helsinki, Heraklion, Istanbul, Kharkiv, Leeuwarden, Leipzig, Lisbon, Ljubljana, Lodz, Madrid, Mannheim, Metropole Europeenne de Lille, Milan, Munich, Munster, Murcia, Nantes, Nice Cote d’Azur, Nuremberg, Ostend, Oulu, Paris, Poznan, Prague, Rennes Metropole, Riga, Rotterdam, Sarajevo, Skopje, Stavanger, Stockholm, Strasbourg, Stuttgart, Tallinn, Tbilisi, Terrassa Metropolitan Area, Timisoara, Tirana, Toulouse, Turin, Utrecht, Valladolid, Vantaa, Vienna, Warsaw, Zagreb, Zaragoza. 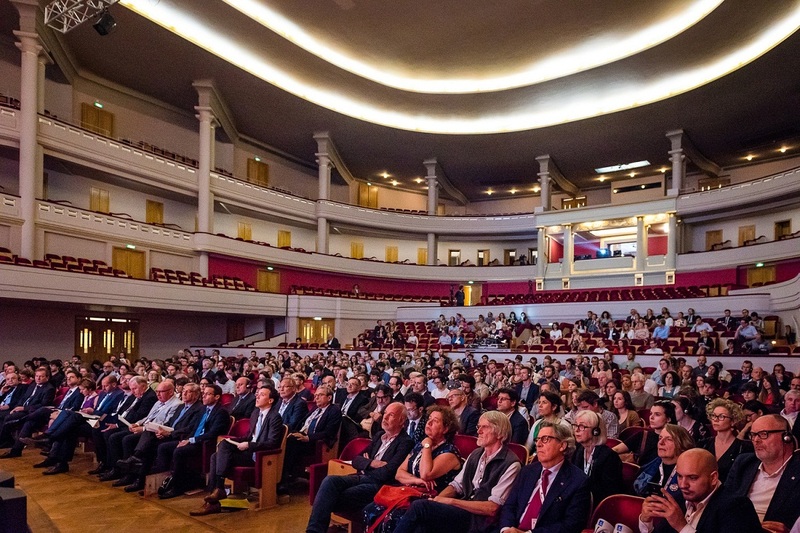 BOZART’s debate / Photo: V.H.